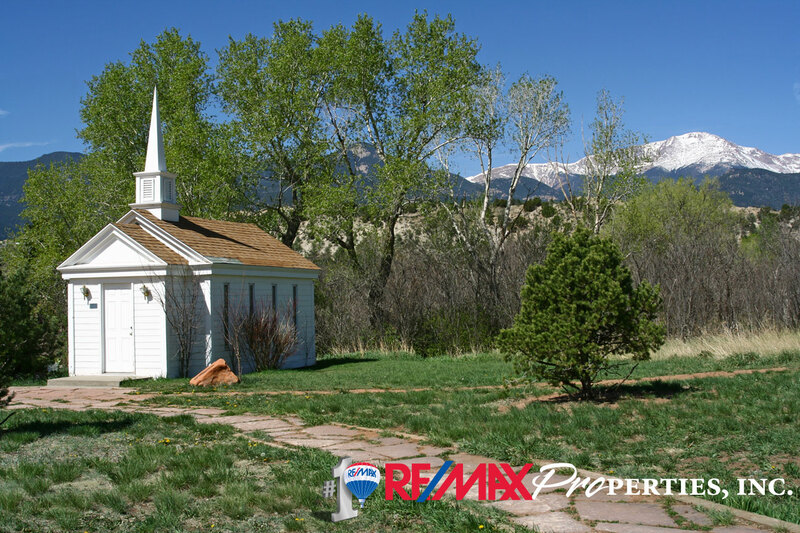 The spirited history of the Pikes Peak Region comes to life at Rock Ledge Ranch Historic Site. Discover the American Indian Area, visit the 1860s Galloway Homestead, the 1880s Chambers Farm and the 1907 Orchard House. Knowledgeable interpreters present the true-to-life history of the people of the Pikes Peak Region. Activity abounds during this self-guided adventure. Learn about the rigors of homesteading, the perils of 19th century agriculture and the sophistication of an early 20th century estate built by the founder of Colorado Springs. The museum store has a variety of historic reproductions, books, unique gifts, and even Sarsaparilla! Proceeds from admissions and the Museum Store contribute to the operation and restoration of the site. In addition to daily activities, special events are a regular occurrence at the Ranch. Enjoy an 1880s base ball game, musical performances, educational lectures, horse drawn equipment demonstrations, the annual Fall Harvest Festival, and a Holiday Evenings Celebration.